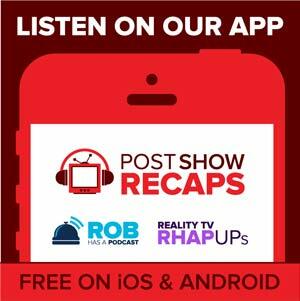 LIVE on Monday, May 12th, Rob Cesternino and Josh Wigler recap 24: Live Another Day Hour 3: 1:00 pm – 2:00 pm LIVE after the episode. 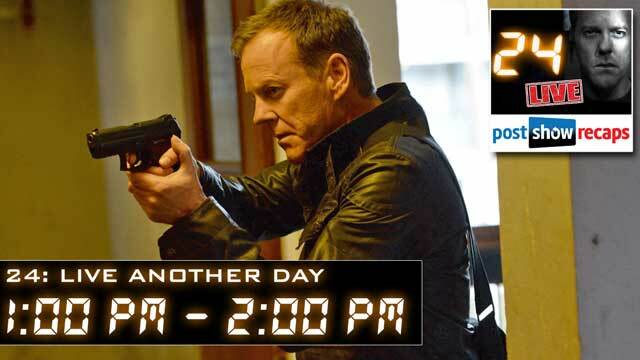 Join Rob and Josh each week for a full recap of 24: Live Another Day each Monday night at 10:15 pm ET. Do we believe that Chloe’s son and Morris are actually dead or do we think they will show up later in the season? Do we think that Kate Morgan’s husband will play a part in this season down the line? What’s next for Jack Bauer after the Ron Fairbanks identity was discovered and Jack caused a riot among the British protesters?